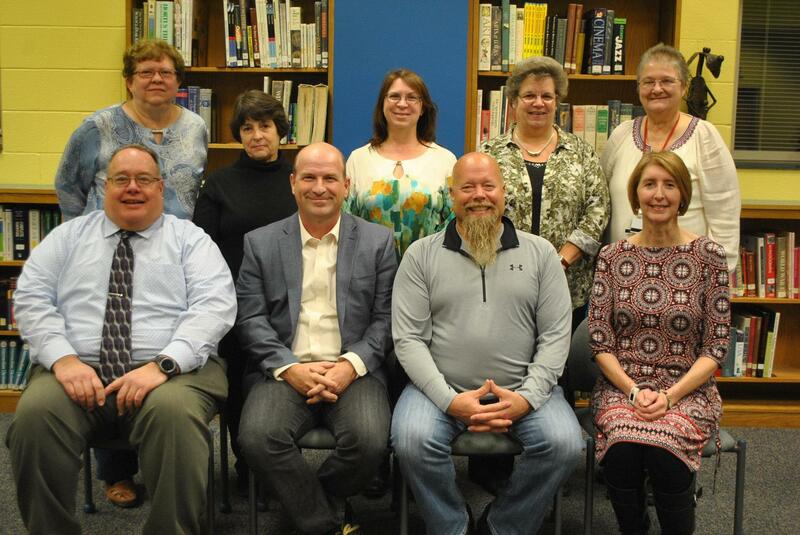 The South Butler County School Board of Directors establish policies, approve educational programs, plan, set goals and provide the necessary physical facilities for students. They make decisions that affect, influence and direct the education of our local youth. A “thank you” goes out to each school director for giving of their time and talents to the South Butler County community.